Kyla Duffy Lowrey Mumford - Kyla Duffy (BS,BA,MPS) is the president of Happy Tails Books, an organization she founded to raise awareness and funding for animal welfare organizations, including dog rescues and cat rescues. Kyla became passionate about animal welfare after serving as an emergency foster for a Boston Terrier with kennel cough. That was in 2009. Since then, she has adopted two Boston Terriers and fostered more than 50. Kyla enjoys rehabilitating the tough cases, helping them to build muscle and confidence on long hikes through the beautiful Colorado Front Range.Kyla is also the founder of Up For Pups, a non-profit organization that helps rescue organizations save as many lives as possible by providing free educational materials and guidance. 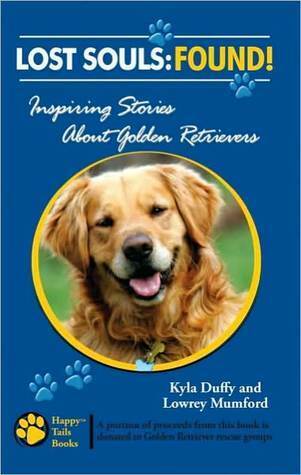 upforpupsSee all Happy Tails Books has to offer at happytailsbooks.